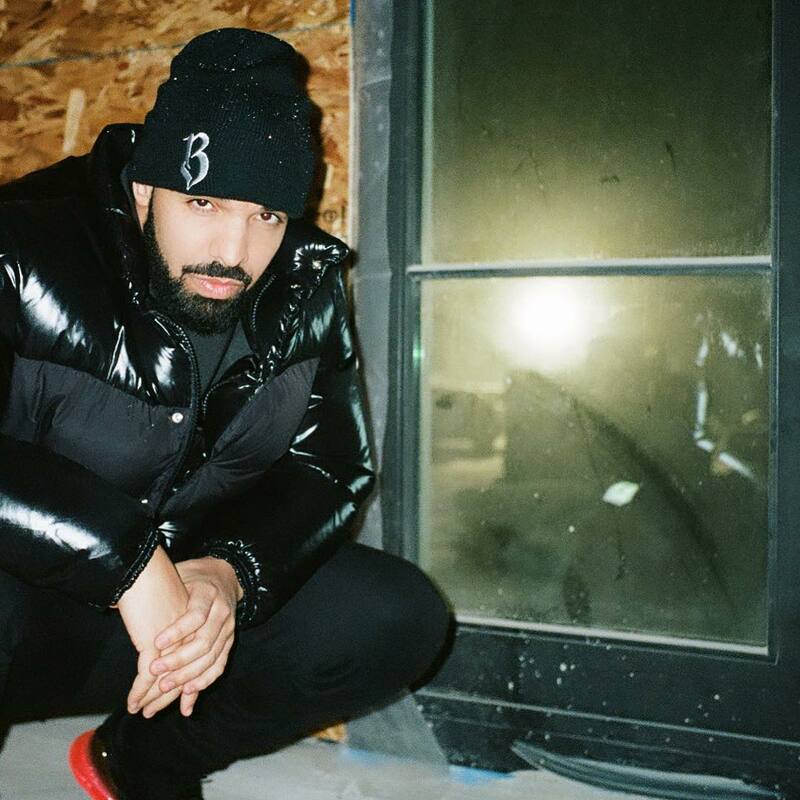 Drake decided to go back to back on us Friday night and share two new songs out of nowhere called “God’s Plan” & “Diplomatic Immunity,Unlike “God’s Plan,” Drake leaves the melodic “singing-raps” alone here, and gets to the bars and raps with this one. Over the orchestrated-sounding production from Boi-1da & Nick Brongers. Drizzy delivers one long cerebral stream of consciousness verse, reflecting about woman, his accolades, lifestyle, OVO clique, and more. He even references seeing SZA live at her concert and losing out on his chance to date J. Lo last year as well. “2010 is when I lost my halo, 2017 I lost a J. Lo,” Drizzy spits.